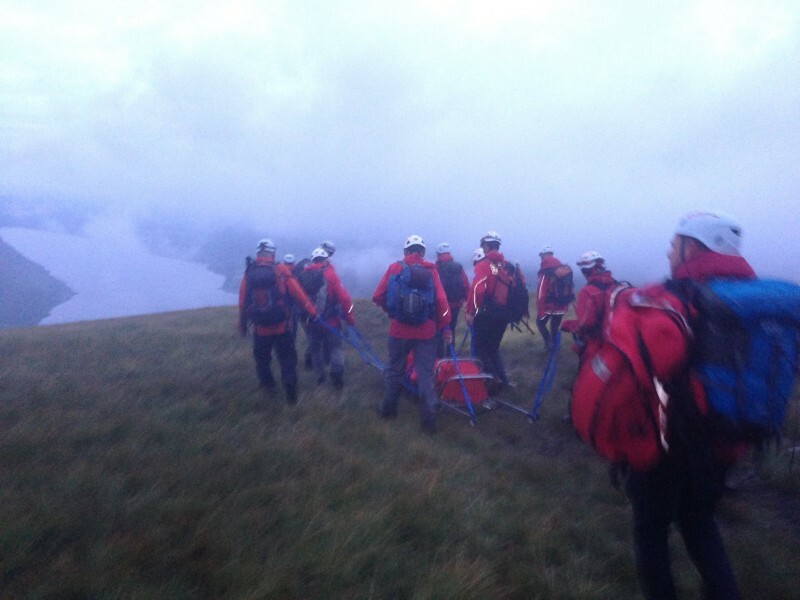 The team was called to assist a lone female who had become lost and fallen on Scafell Pike. 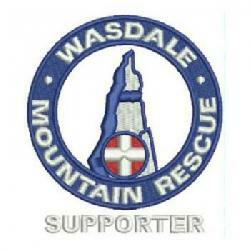 A search was mounted by Wasdale MRT & The Duddon and Furness Mountain Rescue Team. 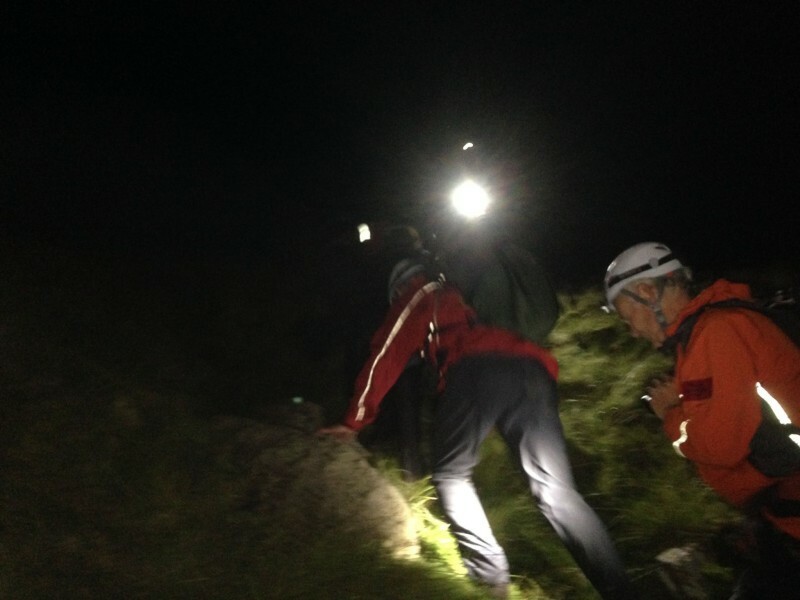 The female was located at 01:55 on very serious ground near to Middleboot Knotts. 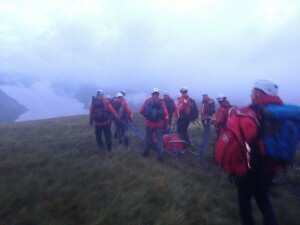 She was treated for a minor head injury and carried from the mountain back to Wasdale.